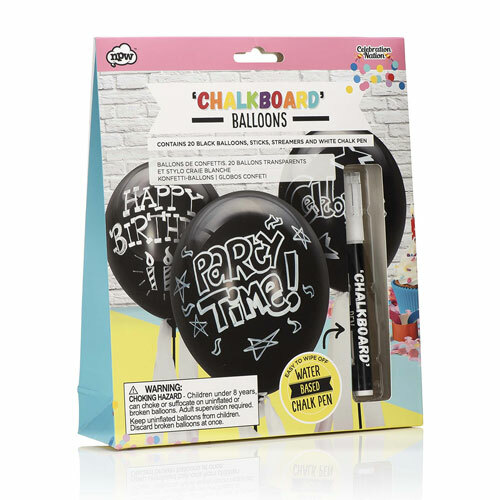 Eye-catching bunting, tasteful tableware and delightful decorations are all good and well, but everyone’s inner child is the most impressed when they see a gorgeous balloon floating in the air. 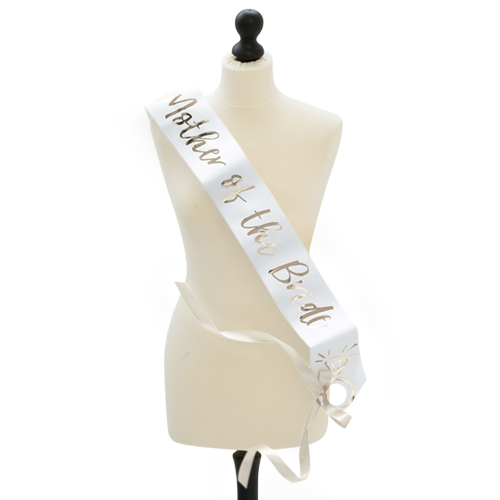 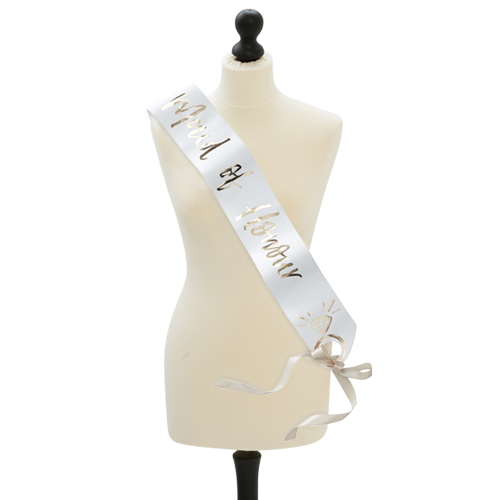 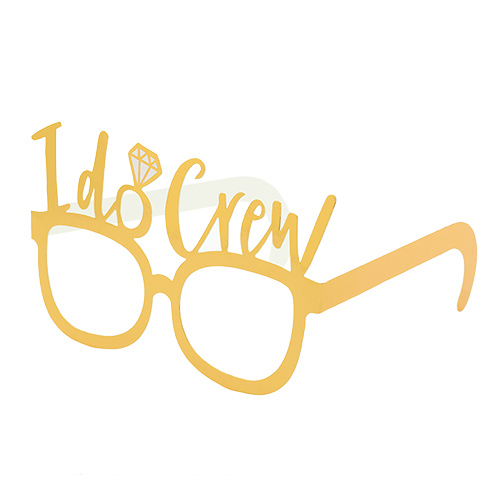 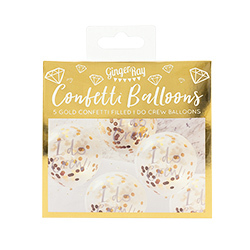 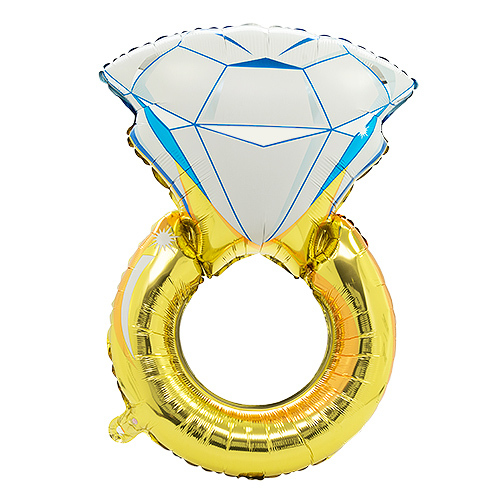 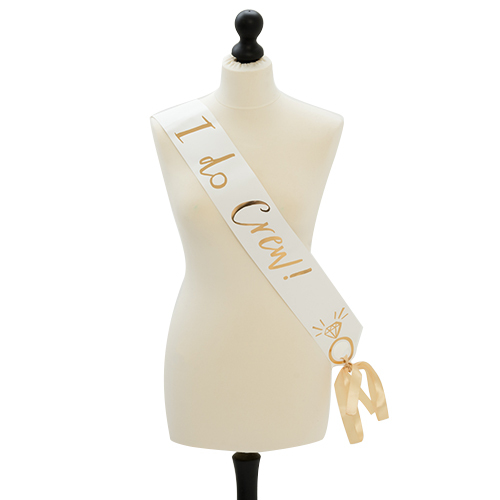 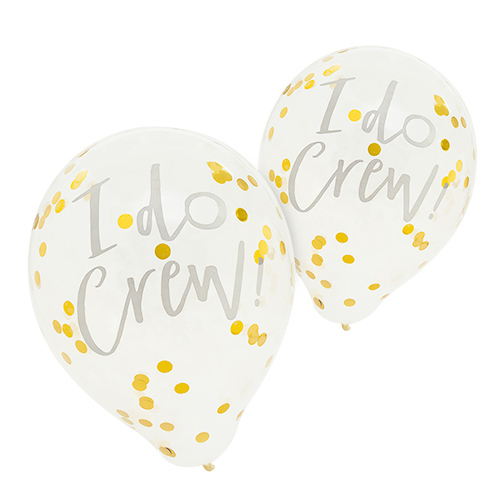 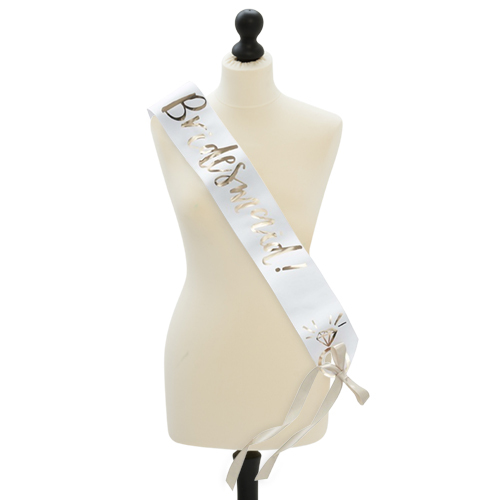 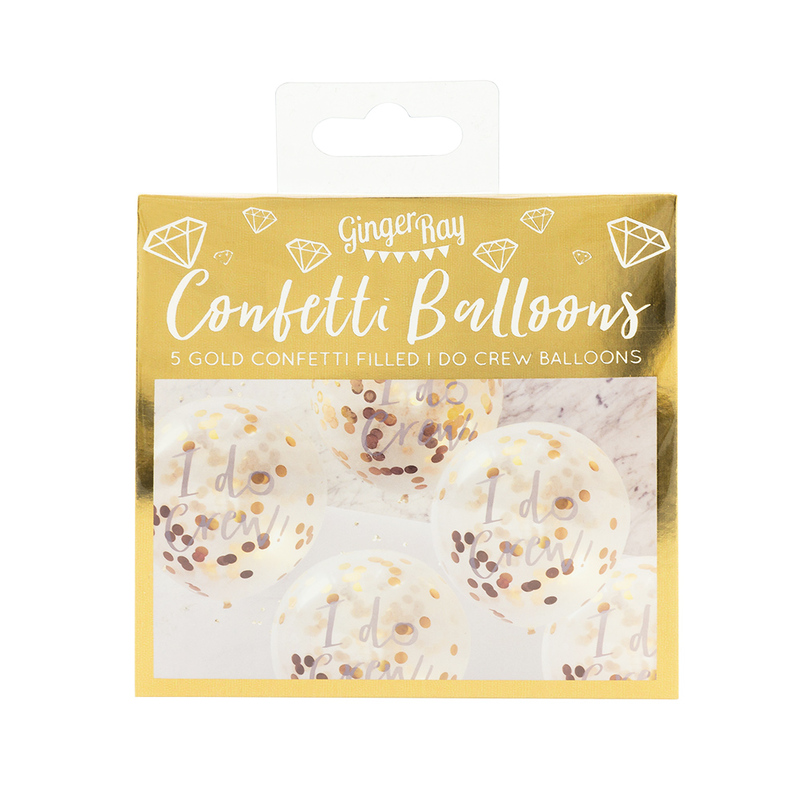 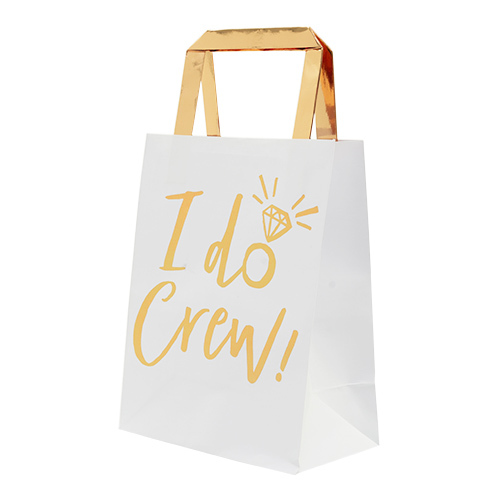 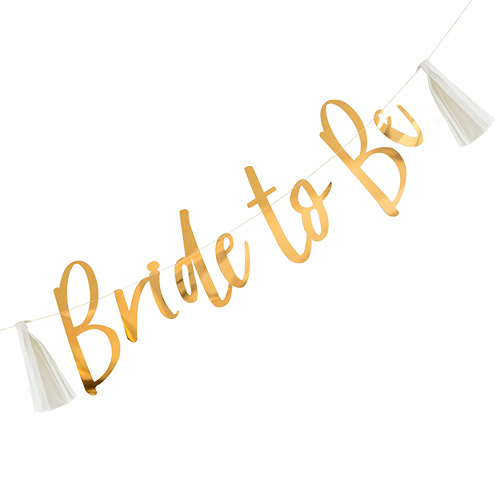 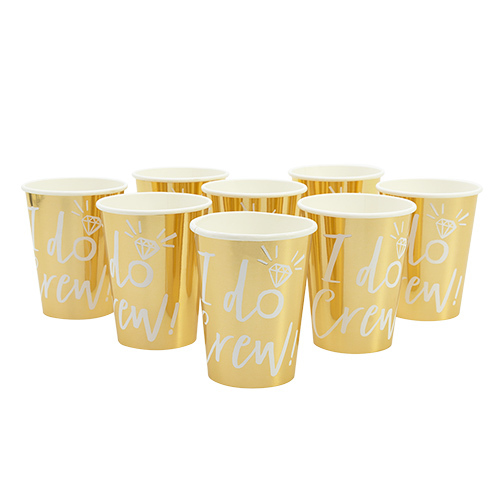 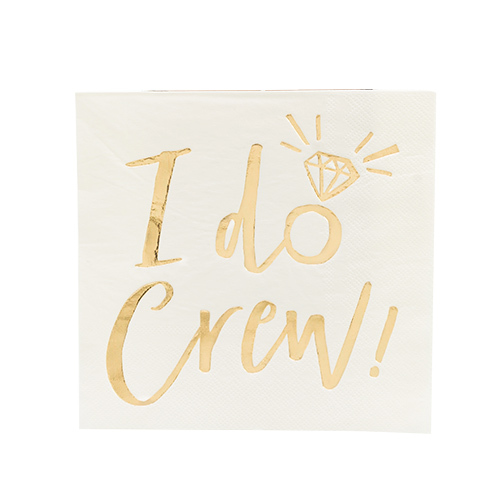 These seriously pretty and classy balloons have ‘I do crew’ emblazed across the surface in silver, inflate to around 12 inches (ooh err) and are transparent to reveal the glimmering confetti inside them. 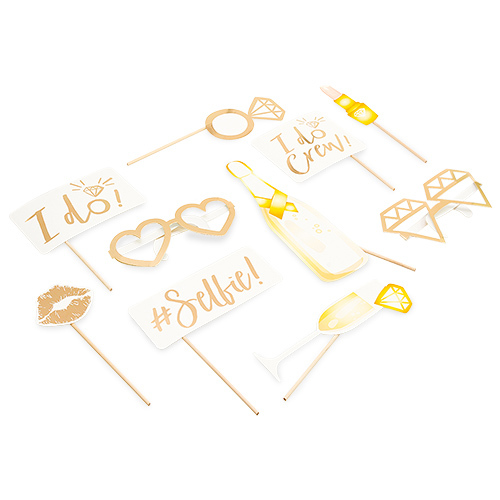 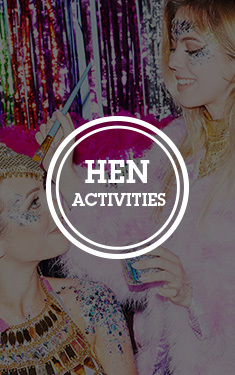 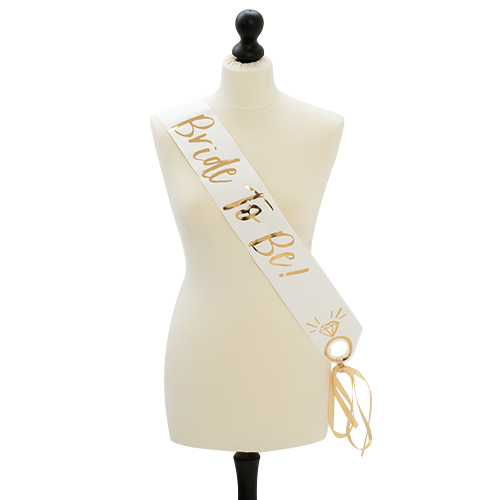 They’re sure to get all of your guests talking and make a classy backdrop for those hen party selfies. 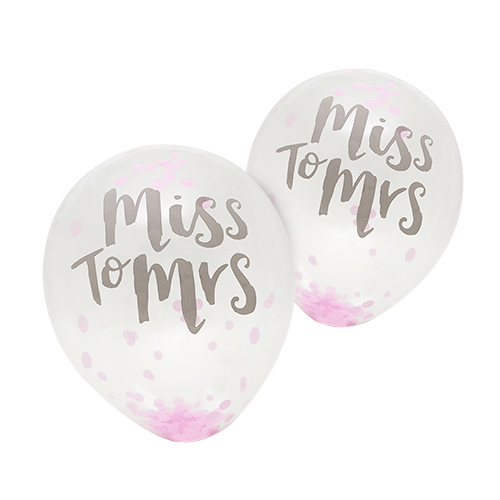 For the best results with these balloons, we recommend using a combination of helium to initially inflate the balloons, then a puff of oxygen to make the confetti stick to the sides and create maximum impact.